July has arrived, which means it's the perfect time to make work of that huge tbr-pile in the futile hope it will finally shrink a little. Of course we all know that it won't. Because for every book we read, we will at least add two new ones. Here are a couple of candidates! 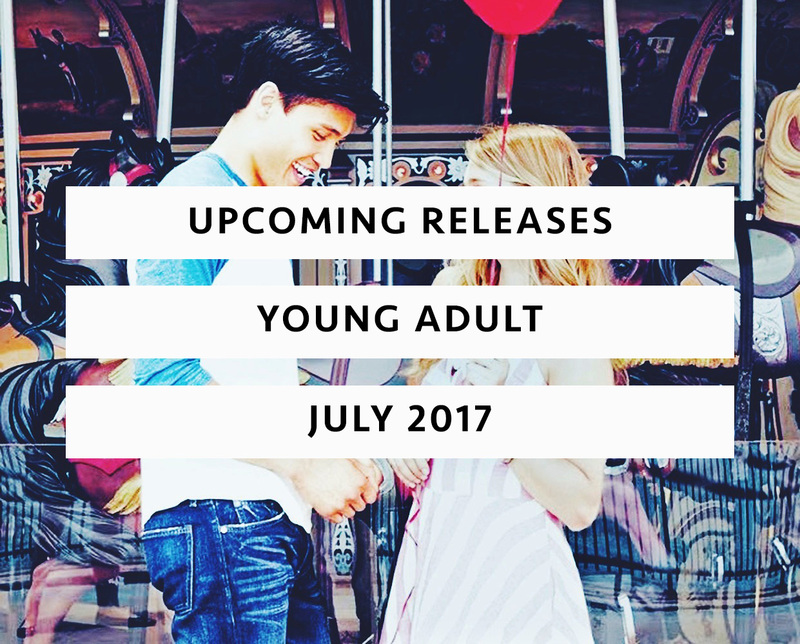 Unsurprisingly there are some swoon-worthy summer romances, but there is also a fair share of mystery and fantasy. I was surprised to find the second book in the Loom Saga here already! I thought I'd have a bit more time to read the first book. Also definitely excited for Because You Love To Hate Me. I'm really curious to see what this collaboration between some of my favourite authors and a couple of booktubers will bring us. Should be interesting at the very least! What if the ordinary things in life suddenly…disappeared? Aila Quinn’s mother, Juliet, has always been a mystery: vibrant yet guarded, she keeps her secrets beyond Aila’s reach. When Juliet dies, Aila and her younger brother Miles are sent to live in Sterling, a rural town far from home--and the place where Juliet grew up. Sterling is a place with mysteries of its own. A place where the experiences that weave life together--scents of flowers and food, reflections from mirrors and lakes, even the ability to dream--vanish every seven years. No one knows what caused these “Disappearances,” or what will slip away next. 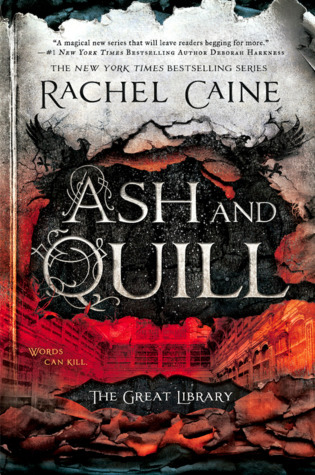 But Sterling always suspected that Juliet Quinn was somehow responsible--and Aila must bear the brunt of their blame while she follows the chain of literary clues her mother left behind. 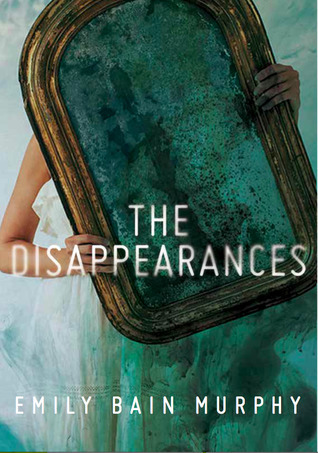 As the next Disappearance nears, Aila begins to unravel the dual mystery of why the Disappearances happen and who her mother truly was. One thing is clear: Sterling isn’t going to hold on to anyone's secrets for long before it starts giving them up. Swim. Eat. Shower. School. Snack. Swim. Swim. Swim. Dinner. Homework. Bed. Repeat. All of Maggie’s focus and free time is spent swimming. She’s not only striving to earn scholarships—she’s training to qualify for the Olympics. It helps that her best friend, Levi, is also on the team and cheers her on. But Levi’s already earned an Olympic try out, so she feels even more pressure to succeed. And it’s not until Maggie’s away on a college visit that she realizes how much of the “typical” high school experience she’s missed by being in the pool. Not one to shy away from a challenge, Maggie decides to squeeze the most out of her senior year. First up? Making out with a guy. And Levi could be the perfect candidate. After all, they already spend a lot of time together. But as Maggie slowly starts to uncover new feelings for Levi, how much is she willing to lose to win? 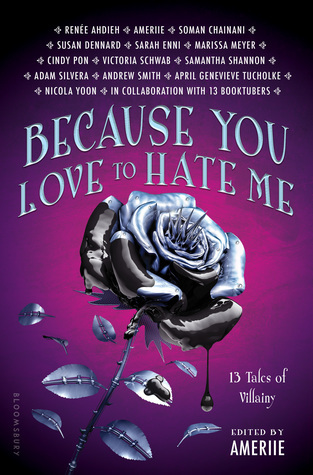 In this unique YA anthology, thirteen acclaimed, bestselling authors team up with thirteen influential BookTubers to reimagine fairy tales from the oft-misunderstood villains' points of view. These fractured, unconventional spins on classics like "Medusa," Sherlock Holmes, and "Jack and the Beanstalk" provide a behind-the-curtain look at villains' acts of vengeance, defiance, and rage--and the pain, heartbreak, and sorrow that spurned them on. No fairy tale will ever seem quite the same again! Featuring writing from . . . 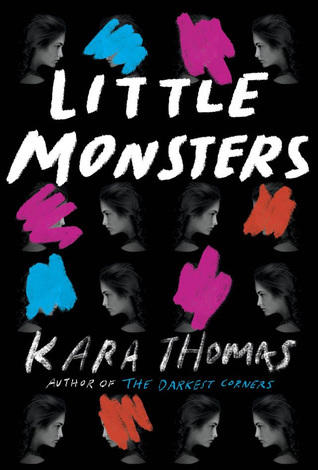 Authors: Renée Ahdieh, Ameriie, Soman Chainani, Susan Dennard, Sarah Enni, Marissa Meyer, Cindy Pon, Victoria Schwab, Samantha Shannon, Adam Silvera, Andrew Smith, April Genevieve Tucholke, and Nicola Yoon BookTubers: Benjamin Alderson (Benjaminoftomes), Sasha Alsberg (abookutopia), Whitney Atkinson (WhittyNovels), Tina Burke (ChristinaReadsYA blog and TheLushables), Catriona Feeney (LittleBookOwl), Jesse George (JessetheReader), Zoë Herdt (readbyzoe), Samantha Lane (Thoughts on Tomes), Sophia Lee (thebookbasement), Raeleen Lemay (padfootandprongs07), Regan Perusse (PeruseProject), Christine Riccio (polandbananasBOOKS), and Steph Sinclair & Kat Kennedy (Cuddlebuggery blog and channel). Cvareh returns home to his sky world of Nova with the genius crafter Arianna as his temperamental guest. 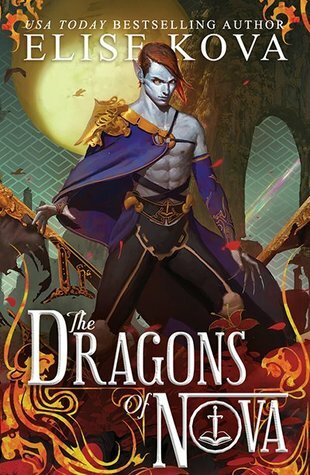 The mercurial inventor possesses all the Xin family needs to turn the tides of a centuries-old power struggle, but the secrets she harbors must be earned with trust -- hard to come by for Ari, especially when it comes to Dragons. On Nova, Ari finds herself closer to exacting vengeance against the traitor who killed everything -- and everyone – she once loved. But before Ari can complete her campaign of revenge, the Crimson Court exposes her shadowed past and reveals something even more dangerous sparking between her and Cvareh. While Nova is embroiled in blood sport and political games, the rebels on Loom prepare for an all-out assault on their Dragon oppressors. Florence unexpectedly finds herself at the forefront of change, as her unique blend of skills -- and quick-shooting accuracy -- makes her a force to be reckoned with. For the future of her world, she vows vengeance against the Dragons. Before the rebellion can rise, though, the Guilds must fall. Stop the Magician. Steal the book. Save the future. In modern day New York, magic is all but extinct. The remaining few who have an affinity for magic—the Mageus—live in the shadows, hiding who they are. Any Mageus who enters Manhattan becomes trapped by the Brink, a dark energy barrier that confines them to the island. Crossing it means losing their power—and often their lives. Esta is a talented thief, and she's been raised to steal magical artifacts from the sinister Order that created the Brink. With her innate ability to manipulate time, Esta can pilfer from the past, collecting these artifacts before the Order even realizes she’s there. 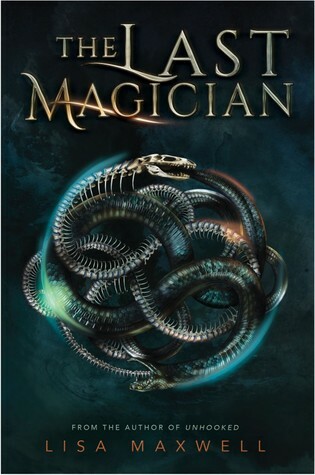 And all of Esta's training has been for one final job: traveling back to 1902 to steal an ancient book containing the secrets of the Order—and the Brink—before the Magician can destroy it and doom the Mageus to a hopeless future. But Old New York is a dangerous world ruled by ruthless gangs and secret societies, a world where the very air crackles with magic. Nothing is as it seems, including the Magician himself. And for Esta to save her future, she may have to betray everyone in the past. 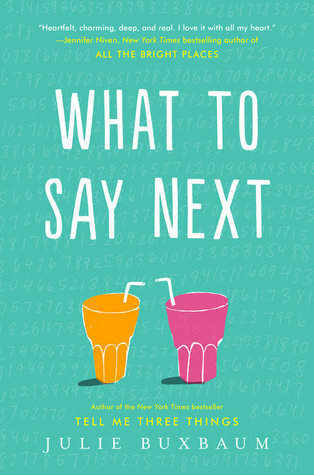 In this new contemporary from YA star Kasie West, a girl who wins the lottery learns that money can cause more problems than it solves, especially when love comes into the picture. Maddie doesn't believe in luck. She's all about hard work and planning ahead. But one night, on a whim, she buys a lottery ticket. And then, to her astonishment -- She wins! In a flash, Maddie's life is unrecognizable. No more stressing about college scholarships. Suddenly, she's talking about renting a yacht. And being in the spotlight at school is fun... until rumors start flying, and random people ask her for loans. Now, Maddie isn't sure who she can trust. Except for Seth Nguyen, her funny, charming coworker at the local zoo. Seth doesn't seem aware of Maddie's big news. And, for some reason, she doesn't want to tell him. But what will happen if he learns her secret? 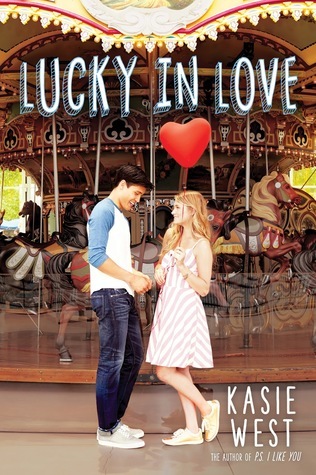 With tons of humor and heart, Kasie West delivers a million-dollar tale of winning, losing, and falling in love. Kacey is the new girl in Broken Falls. When she moved in with her father, she stepped into a brand-new life. A life with a stepbrother, a stepmother, and strangest of all, an adoring younger half sister. Kacey’s new life is eerily charming compared with the wild highs and lows of the old one she lived with her volatile mother. And everyone is so nice in Broken Falls—she’s even been welcomed into a tight new circle of friends. Bailey and Jade invite her to do everything with them. Which is why it’s so odd when they start acting distant. And when they don’t invite her to the biggest party of the year, it doesn’t exactly feel like an accident. But Kacey will never be able to ask, because Bailey never makes it home from that party. Suddenly, Broken Falls doesn’t seem so welcoming after all—especially once everyone starts looking to the new girl for answers. Kacey is about to learn some very important lessons: Sometimes appearances can be deceiving. Sometimes when you’re the new girl, you shouldn’t trust anyone. 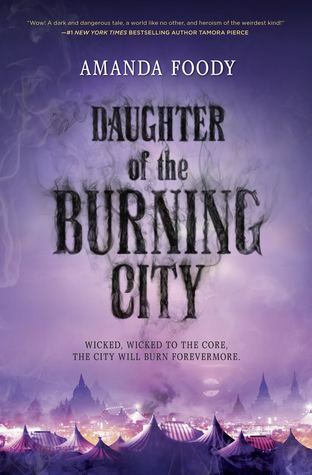 Sixteen-year-old Sorina has spent most of her life within the smoldering borders of the Gomorrah Festival. Yet even among the many unusual members of the traveling circus-city, Sorina stands apart as the only illusion-worker born in hundreds of years. This rare talent allows her to create illusions that others can see, feel and touch, with personalities all their own. Her creations are her family, and together they make up the cast of the Festival’s Freak Show. But no matter how lifelike they may seem, her illusions are still just that—illusions, and not truly real. Or so she always believed…until one of them is murdered. Desperate to protect her family, Sorina must track down the culprit and determine how they killed a person who doesn’t actually exist. Her search for answers leads her to the self-proclaimed gossip-worker Luca, and their investigation sends them through a haze of political turmoil and forbidden romance, and into the most sinister corners of the Festival. But as the killer continues murdering Sorina’s illusions one by one, she must unravel the horrifying truth before all of her loved ones disappear.